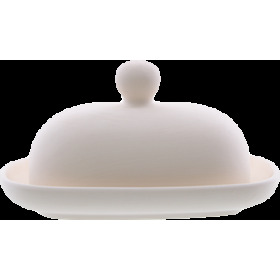 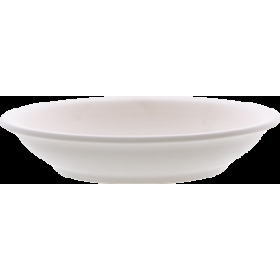 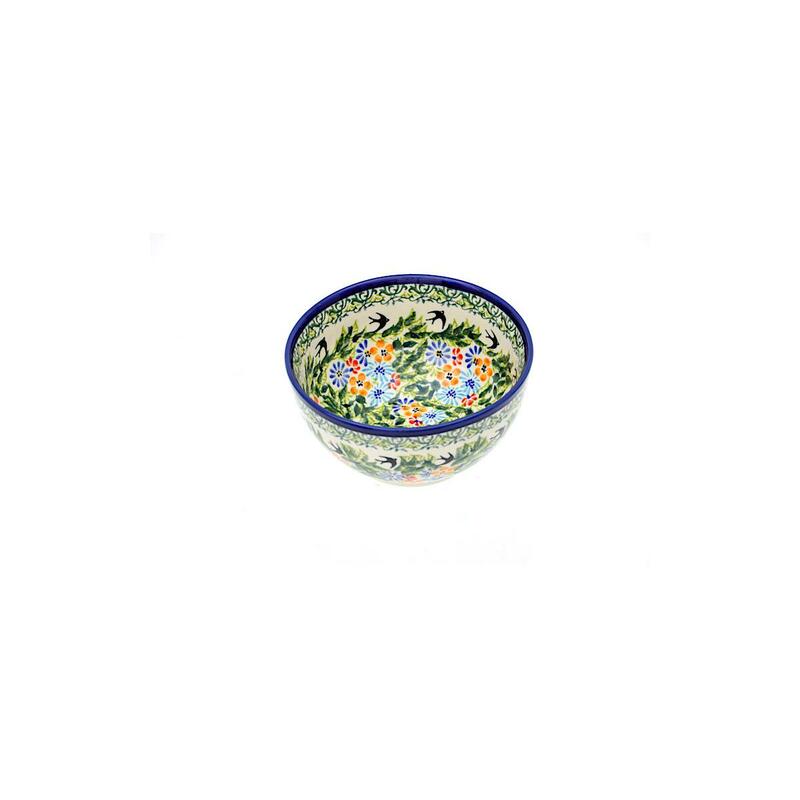 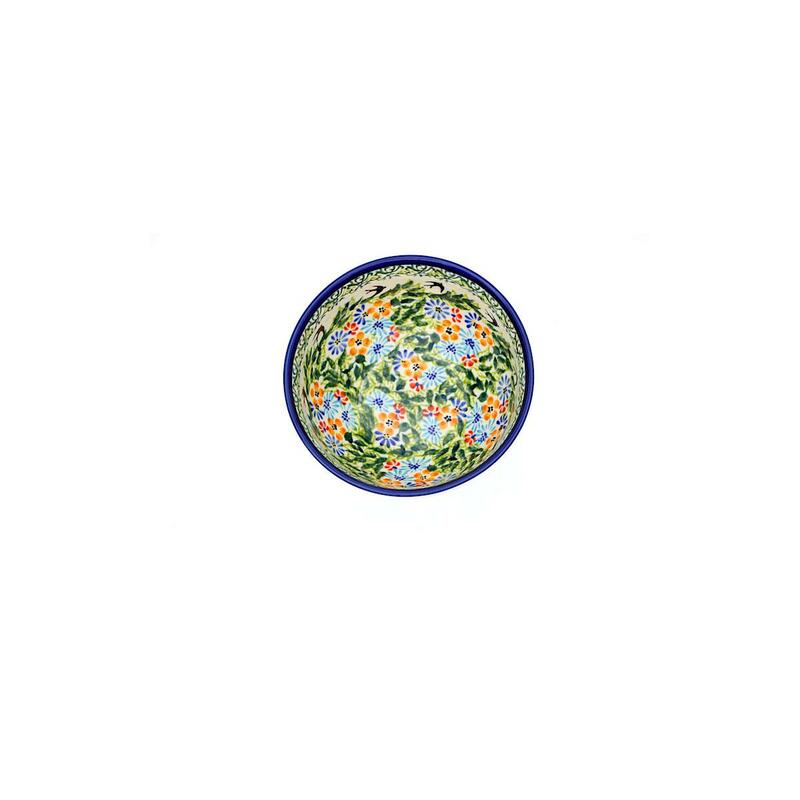 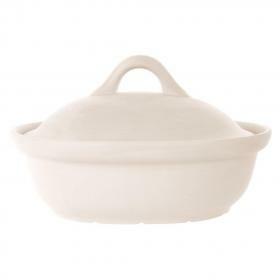 Bowls, dessert bowls, dessert cups and fruit bowls are offered with capacities typical for a serving of salads, side salads and side dishes as part of lunch/dinner or breakfast sets. 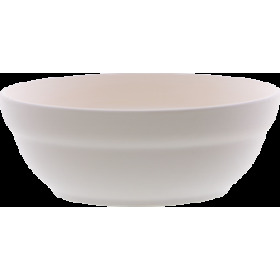 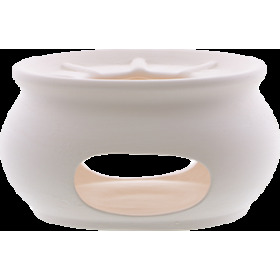 Our products include smaller bowls for individual servings. 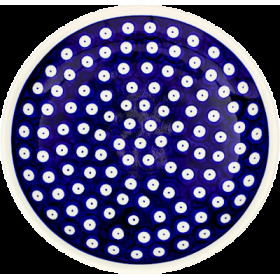 They are tall, flat and usually circular but we also make hexagonal and square ones. 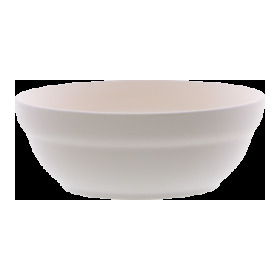 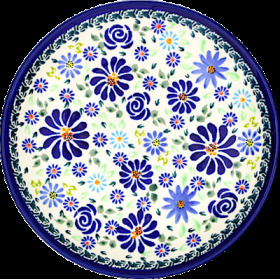 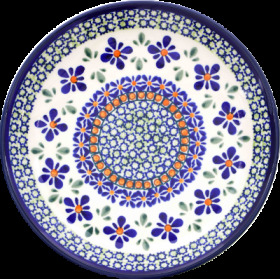 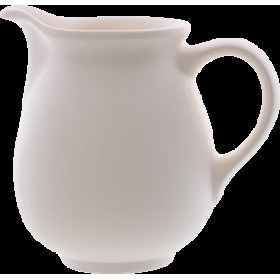 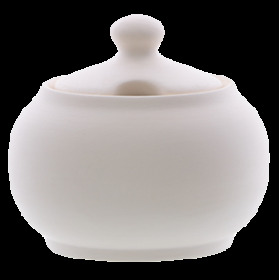 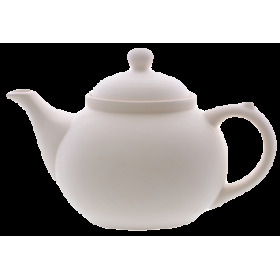 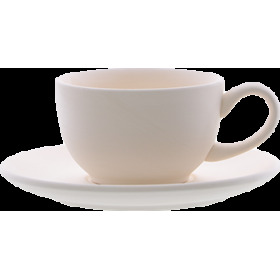 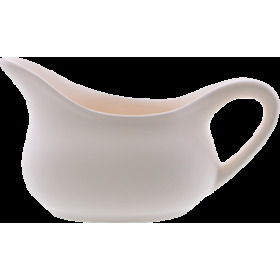 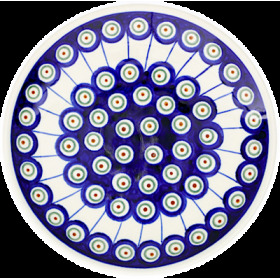 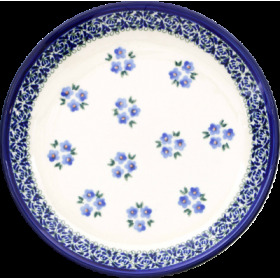 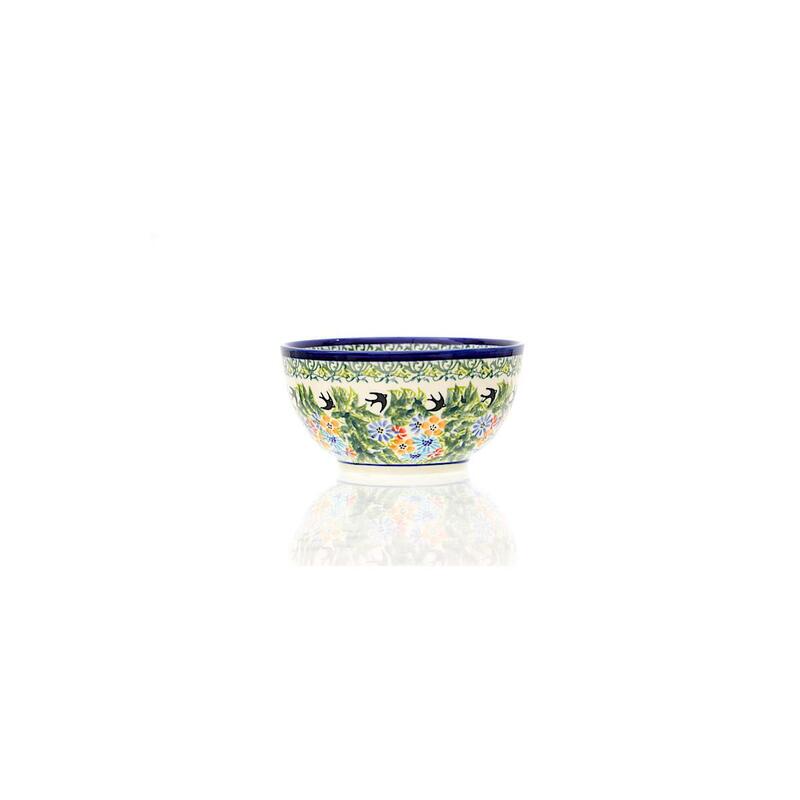 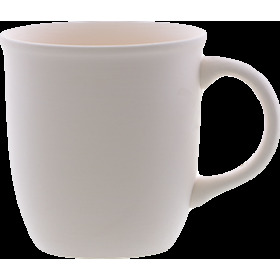 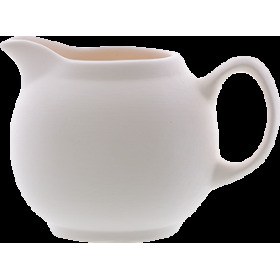 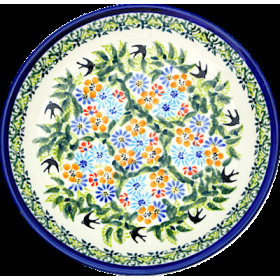 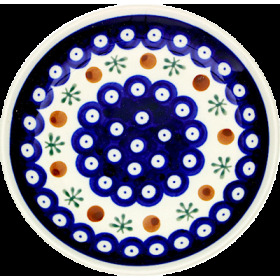 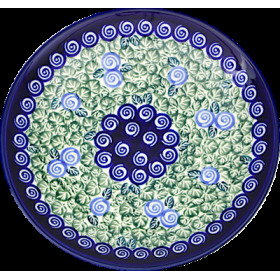 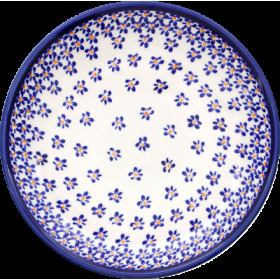 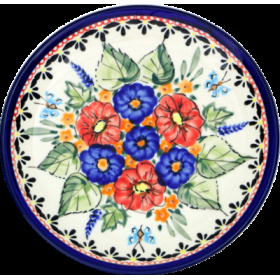 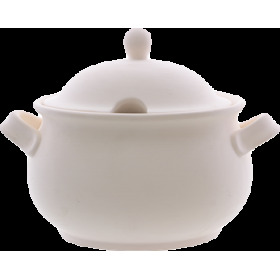 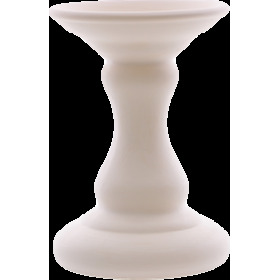 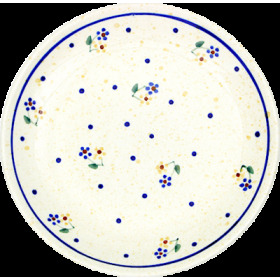 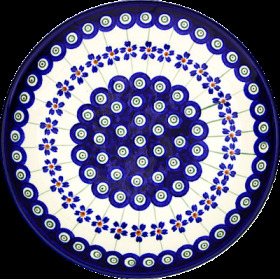 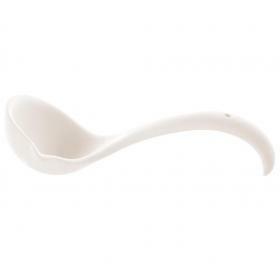 Ceramic tableware is dishwasher safe, can be used in microwave ovens and in fridges for storing food.